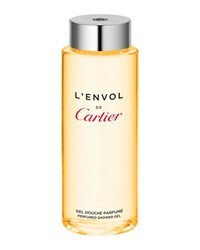 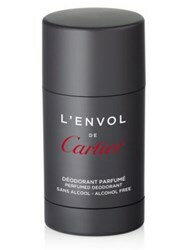 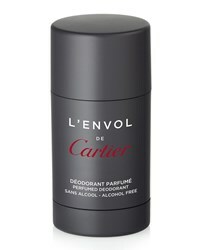 Cartier L'envol De Deodorant 2.5 Oz. 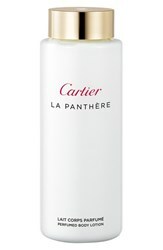 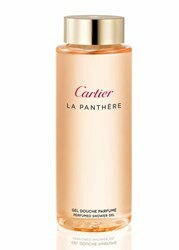 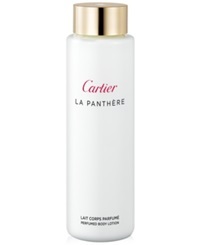 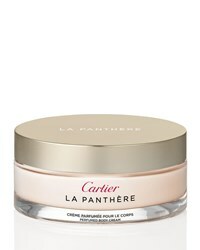 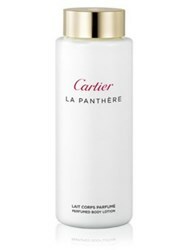 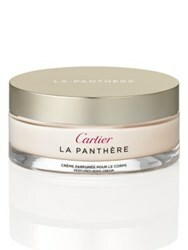 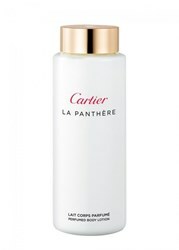 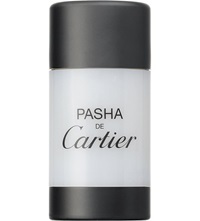 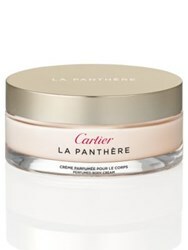 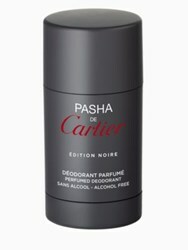 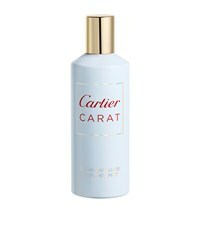 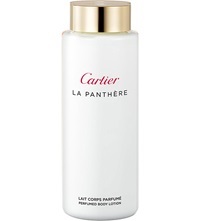 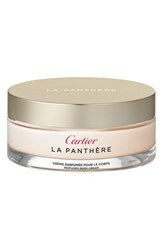 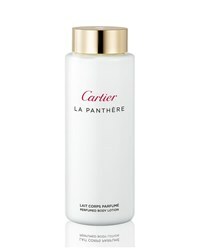 Cartier La Panthere Body Cream 6.7 Oz. 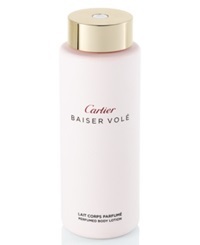 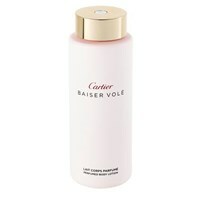 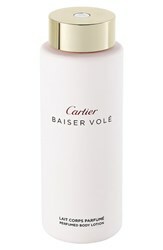 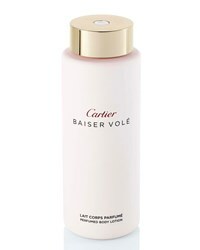 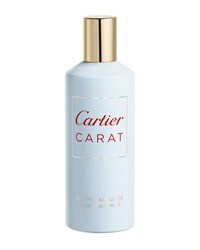 Cartier Baiser Vole Perfumed Body Cream 6.75 Oz. 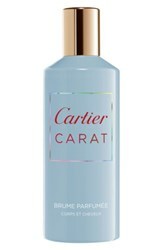 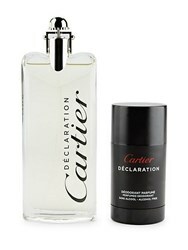 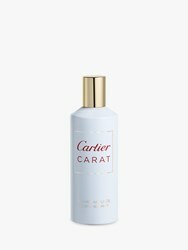 Subscribe below to never miss sales and new arrivals from the best stores for your search "Cartier Bath & Body".